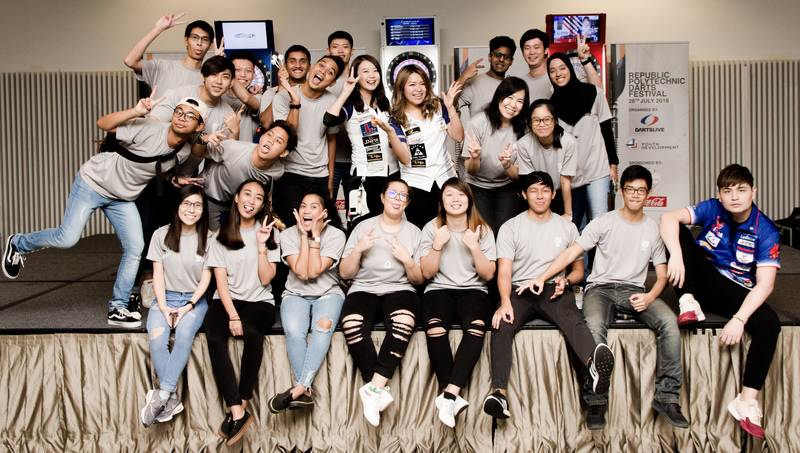 DARTSLIVE SINGAPORE PTE Ltd. collaborated with Republic Polytechnic (RP) to organise the inaugural YOUTH DARTS FESTIVAL 2018 over the weekend. 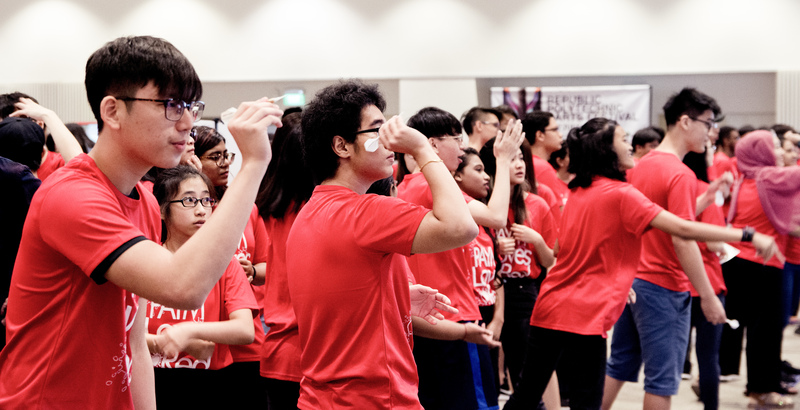 Held at the campus located in the northern region of Singapore, the first-of-its-kind event has seen over 300 students taking part. 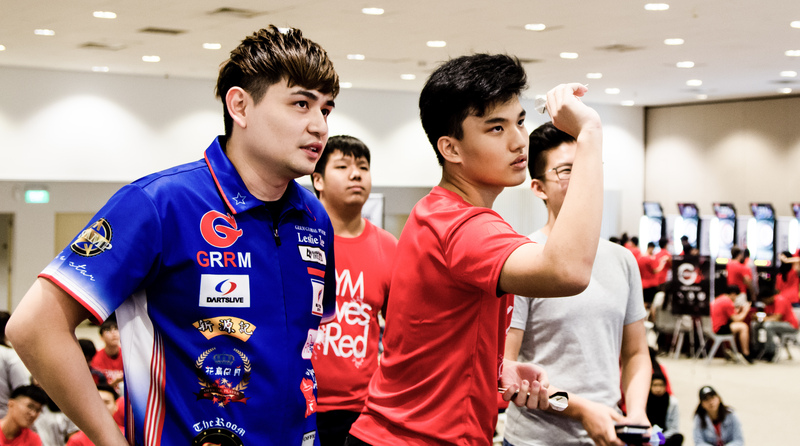 This is DARTSLIVE SINGAPORE's larger goal of developing darts as an official e-sport amongst the Youth. The turnout was extremely encouraging to the dedicated team for Youth Development, which was formed up earlier this year, hoping to gain traction quickly among the inter-varsity cohort. In response to keen interest and a longer than expected queue, the RP co-organising team made the call to open the doors earlier than intended, much to the delight of all the participants. 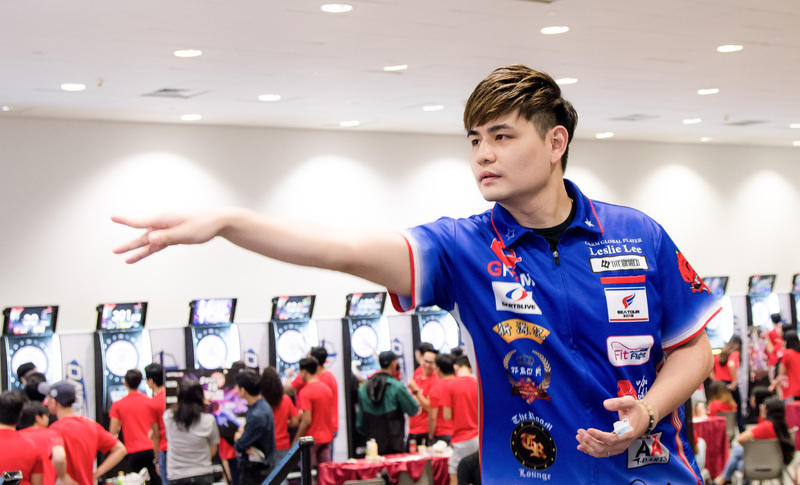 Familiar faces in the local soft tip darts scene: DARTSLIVE SUPPORT PLAYER Zuki Yap, Hedy Wong and DARTSLIVE OFFICIAL PLAYER Leslie Lee, were enthusiastically involved in the hosting and play-off throughout the day. 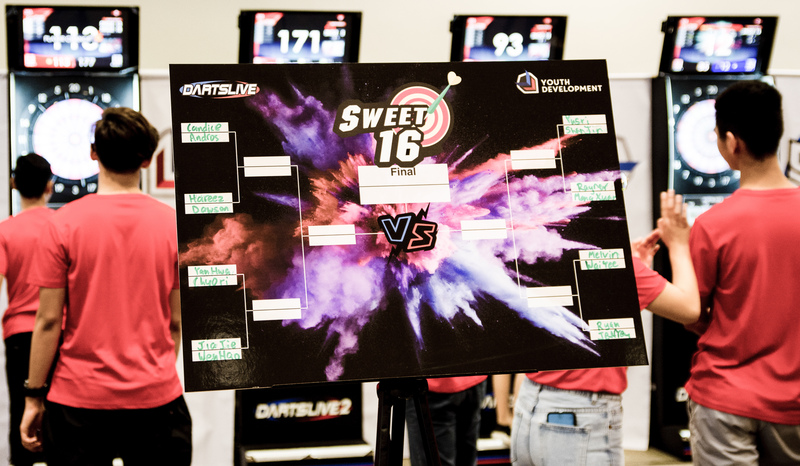 Participants were treated to a variety of soft tip darts-related activities such as the Sweet 16 301-Challenge, as well as Party games Fortune Digits and "Yum Yum". 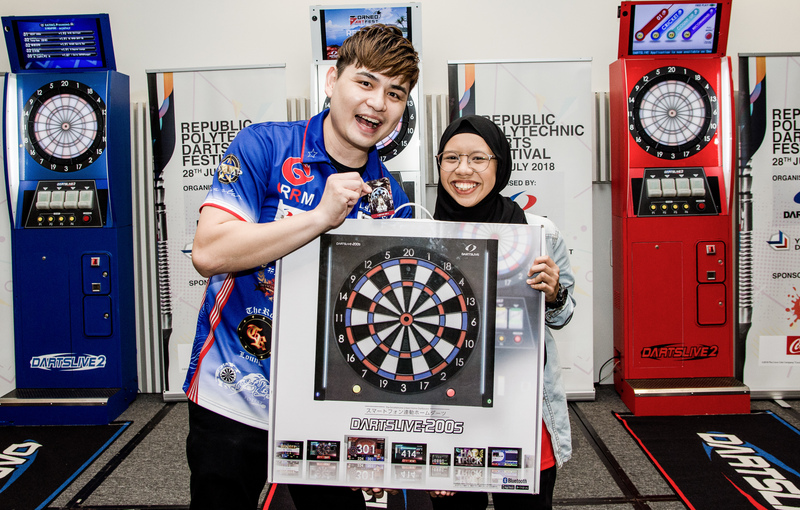 The lucky draw was the highlight of the event, with the grand prize being a portable electronic soft tip dart board, DARTSLIVE-200S, alongside with other prizes such as the home dart board DARTSLIVE-ZERO BOARD and technology-powered DARTSLIVE CARDS with special edition designs. Youth Darts Festival was a great learning opportunity for the RP students to understand and organise a unique event for their final year project. 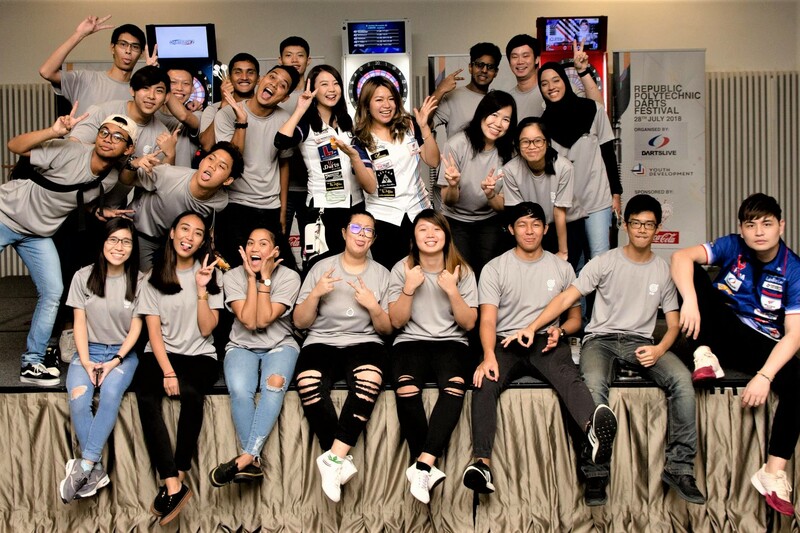 After months of planning and coordinating, the event was a resounding success with the efforts and dedication from the crew of DARTSLIVE SINGAPORE and the students of Republic Polytechnic! This could not have been possible without the exhilaration, eagerness and participation from each and every students. 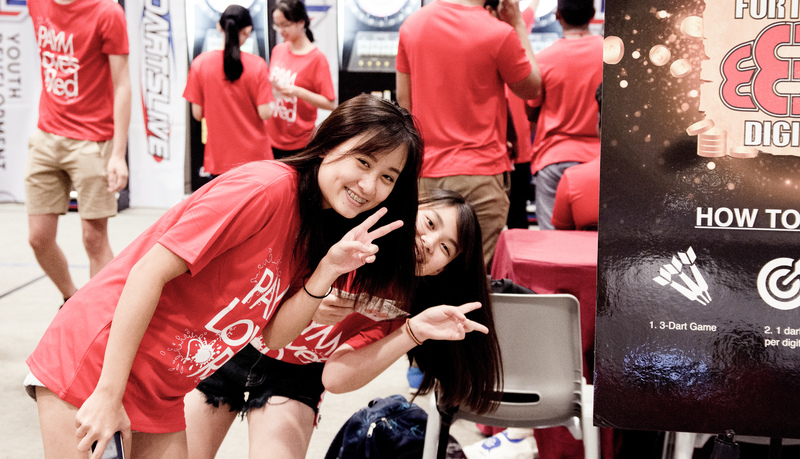 Witnessing the fun and laughter that reigned throughout the event hall has once again proven the bonding and happiness darts can bring to everyone! 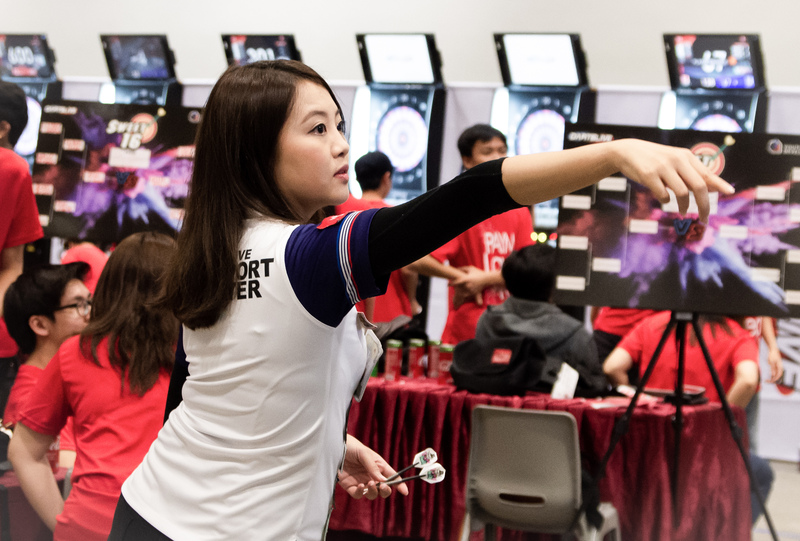 In future to come, DARTSLIVE SINGAPORE will continue the work of spreading soft tip darts as an e-sport among the youth with other educational institutions and will be looking forward to launch similar and larger scale events.